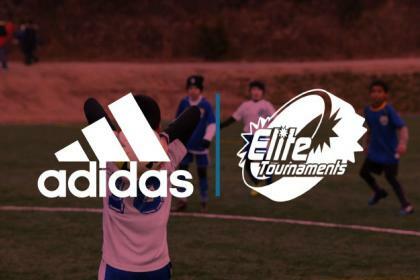 Don’t miss out on what’s happening with Elite Tournaments! 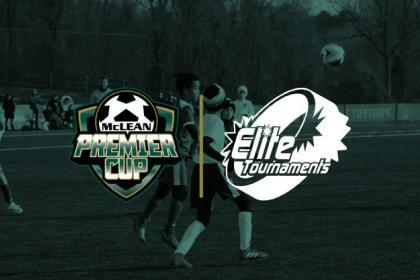 Check out our recent press releases, news stories, and media clips to learn more about new and exciting events from Elite Tournaments. 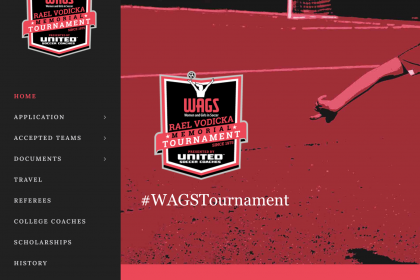 COLUMBIA, MD – Women and Girls in Soccer is proud to announce the release of their tournament website for the WAGS Rael Vodicka Memorial Tournament presented by United Soccer Coaches. (www.wagstournament.com) The tournament website has been given a complete overhaul, to match the new brand behind this nationally recognized all female tournament, but will retain the same web domain. 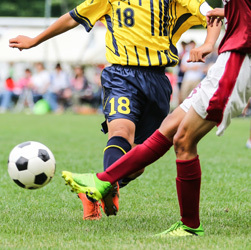 Our passion for youth sports drives us to create the best tournament experience possible! 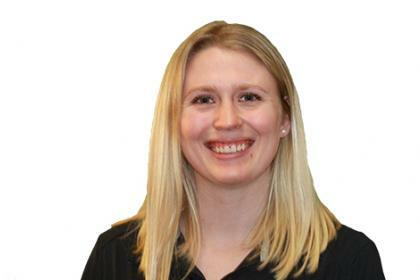 If you have any questions, just click the button below and send us an e-mail. 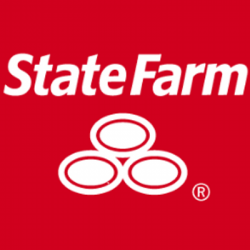 We will respond to you as soon as possible!